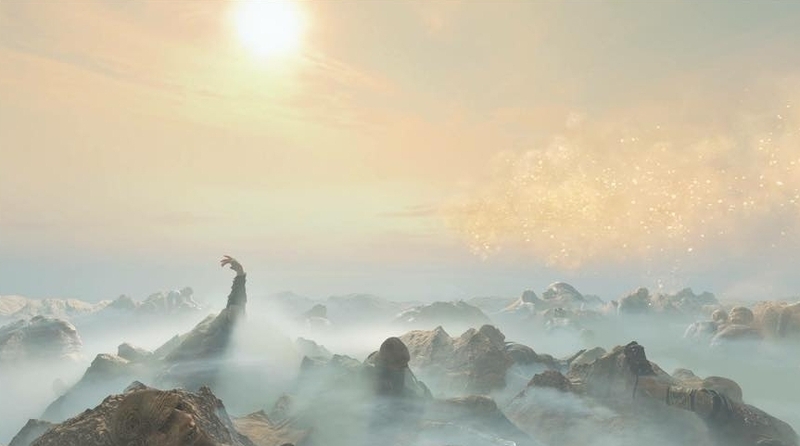 I’m happy to say that, as of February 11th, I’ll be working at Obsidian Entertainment as an Associate Sound Designer on their upcoming project, The Outer Worlds. 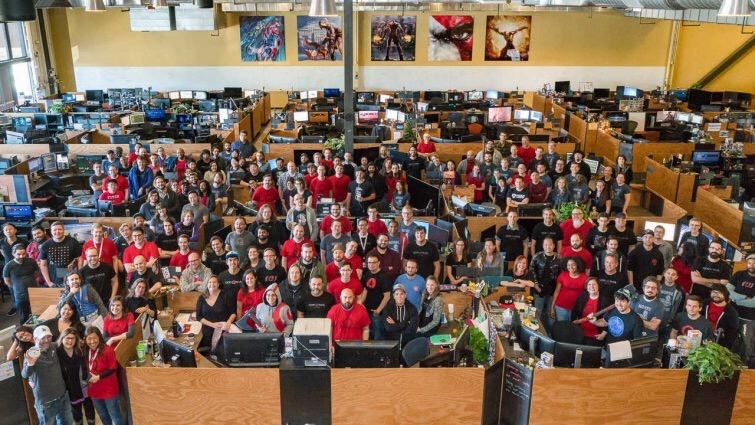 This first week has already been fantastic and it’s amazing being given the opportunity to work in a highly renowned game studio and be part of the Obsidian audio team full-time. The studio is known for RPG games such as Fallout: New Vegas and South Park: The Stick of Truth. God of War - Shipped! As of April 20th, God of War has now shipped all around the world for PlayStation 4. Working on this game has been an incredible experience. For this game, I was able to use JIRA to report and document issues along with testers from here in the studio and also with Sony World Wide Studios. I used Wwise to check the game's mix and for any mix errors/issues. This was also my first traditional QA opportunity where I made sure the game was in tip-top quality from any aspect: gameplay issues, loading issues, animation bugs, combat tweak necessities. I learned how to truly analyze a game and find any possible variable of an issue occurring, and this made my skills in being a detective for bugs become even stronger than ever. Something I truly appreciate is that the leads constantly strived for us to be as proactive in communication as possible. If we saw design issues we weren't quite sure about? Check in with a tester or lead. Can't find a bug on JIRA? Ask a tester, or a lead. And if anyone isn’t sure, ask other developers in the studio. 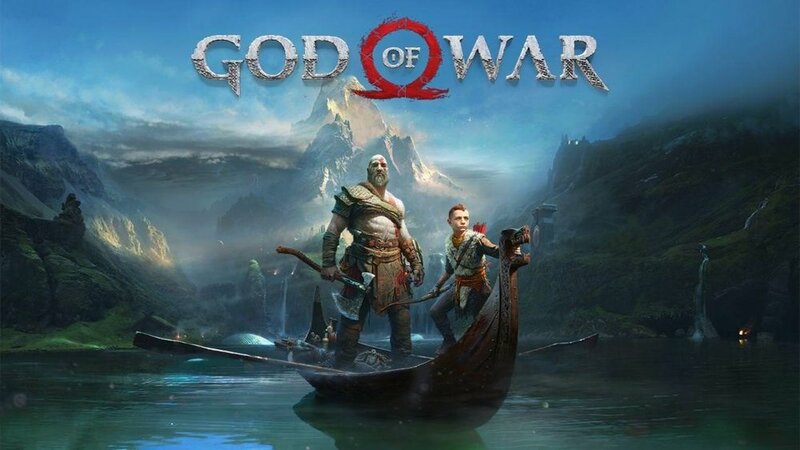 Everyone created a culture that allowed us to comfortably talk to each other, ask questions, bring up issues, bring up anything we didn't have an answer for and bring up our thoughts with design choices, all with the purpose of making the quality of God of War as absolutely high as possible. Seeing the attention and acclaim that this game has already received has been quite stunning as well. The game also would not be in the amazing state it is in now without the entire QA team I was able to work this. These people, seen below, are the behind-the-scenes magicians I was blessed to sit next to during this project. Thankful to have worked on this project and to have met these amazing devs. Yes, “developers” include the QA testers as well. Happy to say that I'll be contracting as a QA Analyst at Sony Santa Monica Studio for the new God of War. Single-player action has been my favorite genre recently, and it's a huge pleasure to be able to test an action game of this scale. I'll be testing music, sound effects, and most importantly, gameplay and working together with the QA team to make sure this game is shipped amazingly. It's going to be a busy few months, but I could not be happier. It's a great place for myself in my current career state, and I'm excited to help the team out. Here's the recent E3 trailer showcasing some of the story and combat of the game. Really happy to be organizing Game Audio LA, a monthly meetup focused on building the game audio community in the LA area. We'll meet on the last Saturdays of each month and switch between Sherman Oaks and Culver City each month. Our next event will be Saturday, Sept 30th 2pm at City Tavern in Culver City. Angela Muscariello will also be co-organizing! If you're in LA, interested in attending, and have thoughts on what you'd like to get out of the meetup, you can also take this short survey. I'm trying to see what the community would like most in this meetup as it grows. The meetup does focus on game audio, but devs of any discipline/skill level are totally invited.